If you reside in Abingdon and are in need of an expert removal team, we offer the perfect services for you. Our team can provide domestic and business removals, packing and storage services covering a large area including Abingdon. We know moving home or office can be a tiresome task. 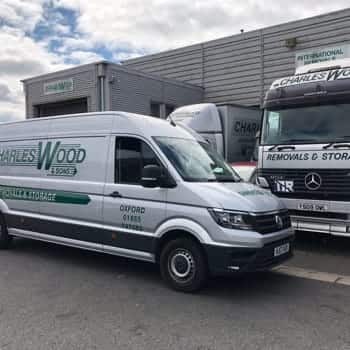 The team at Charles Wood & Sons are expertly trained, making us efficient and reliable to provide you with removal services in Abingdon. We are also able to provide you with a packing and unpacking service, to match your requirements. Our team will ensure all your belongings are packed up safely and securely, with special attention to any fragile items or sensitive documents. On arrival at your destination, we will unpack and dispose of all the packing materials appropriately. 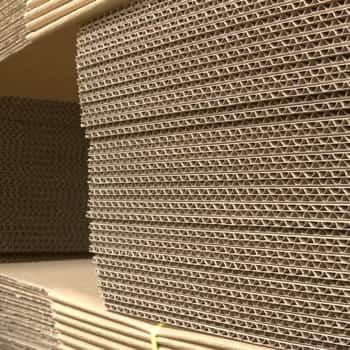 We also supply a range of packing materials, if you wish to do complete the packing yourself. Another complicated aspect of moving is storage. 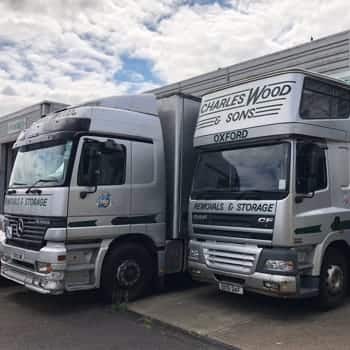 If you are looking for somewhere to store your belongings until you’re ready to move into your new home or premises, we offer self and container storage spaces in Oxford, just a short trip from Abingdon, which are monitored by CCTV. We can supply racking systems, which allow for items to be accessed easily. 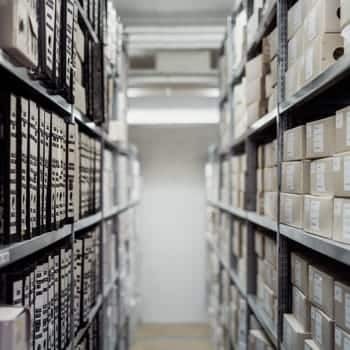 Our document and archive storage space is an ideal solution to securely store your important or sensitive files, keeping them safe until you need them. Once you inform us of how many items you intend to store, we can provide you with a tailored quote. If you are thinking of moving, you can call us for a free, no-obligation quote on 01865 747 555. You can also complete our online contact form to ask us any questions you might have.